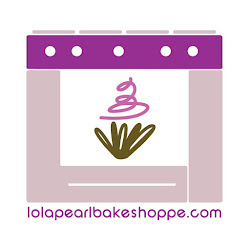 Lola Pearl Bake Shoppe: Kid-Friendly Valentine Cake Pops! Nothing says perfect kid-friendly Valentine desserts like cake pops! These were made by our favorite Team LP-ers, Jenny and Madalyn with their new cake pop baking trays. However, you don't need a kit to make these delicious sweets. Simply take leftover cake or cupcakes and frosting and mix into balls. Freeze, and dip into chocolate/sprinkles! #yum!